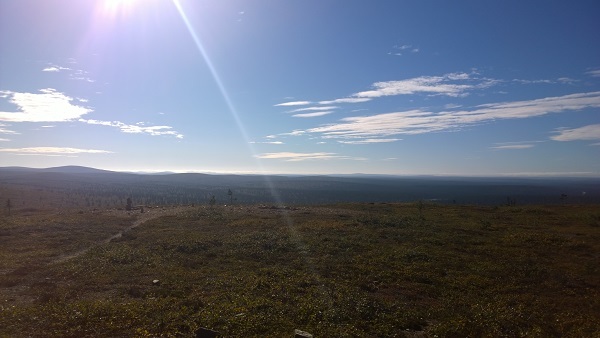 The tour begins from the starting point of hiking trails and xc-ski trails of Saariselkä (Lutontie 3). 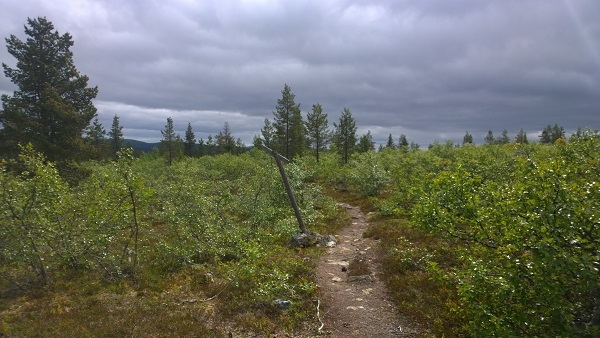 The trail takes you to the beautiful and open forests and fells of Saariselkä. 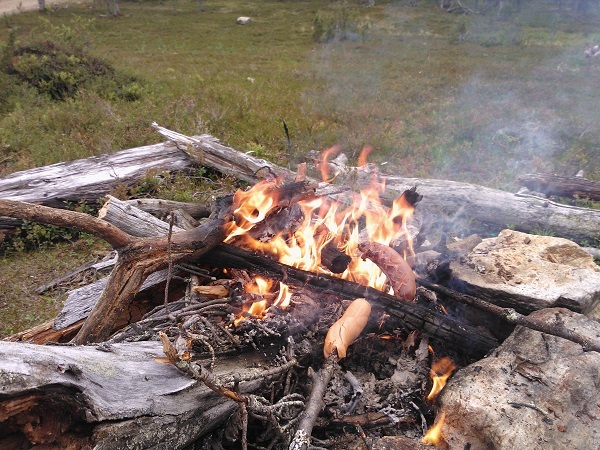 Along the trail we will enjoylunch and coffee by open fire. After the tour we will return to the starting place.